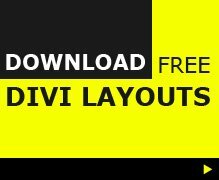 Divi Supreme is a premium Divi plugin that comes with 17 unique custom Divi modules to help speed up your Divi website built time. 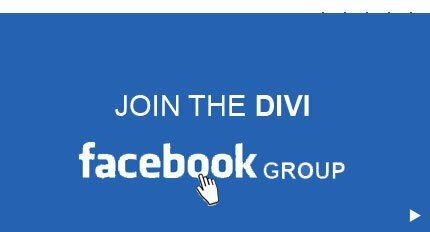 The plugin is a Swiss army knife for Divi that allows you to quickly extend the functionality of Divi without having to know any code. Along with the custom modules there is also the option to schedule content visibility so sections, rows and modules can be shown or hidden on specific date and time. There is also a footer template option that allows you to create your footer using the Divi Visual Builder.